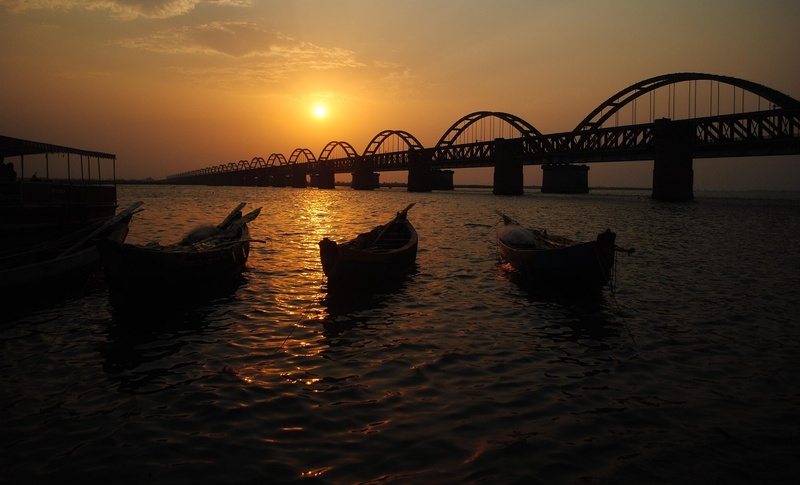 Ramachandrapuram is a town in East Godavari district of the Indian state of Andhra Pradesh. The town is a municipality which serves as the headquarters of Ramachandrapuram mandal and Ramachandrapuram revenue division. The Andhra Pradesh State Road Transport Corporation operates bus services from Ramachandrapuram bus station.